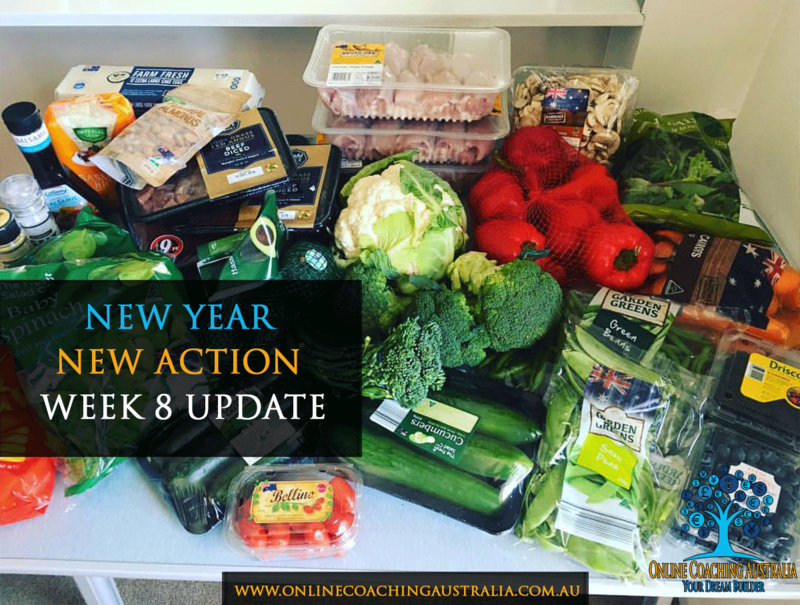 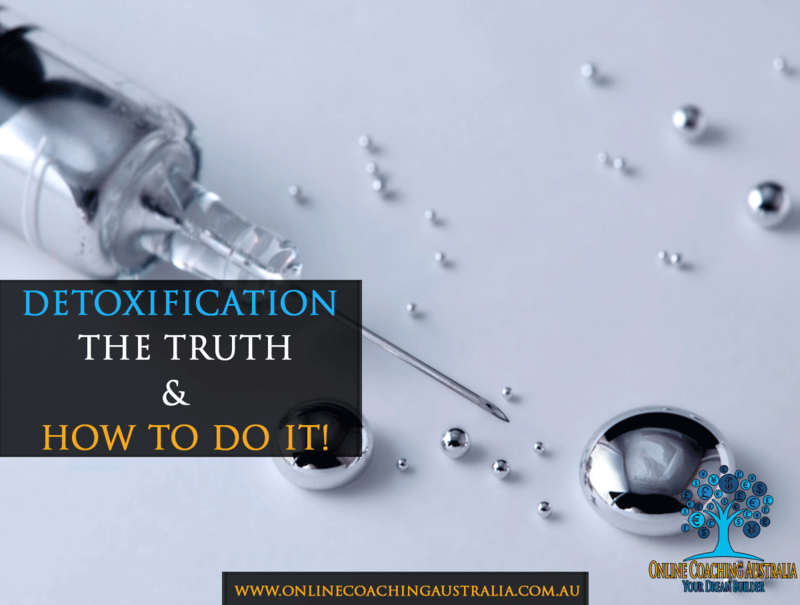 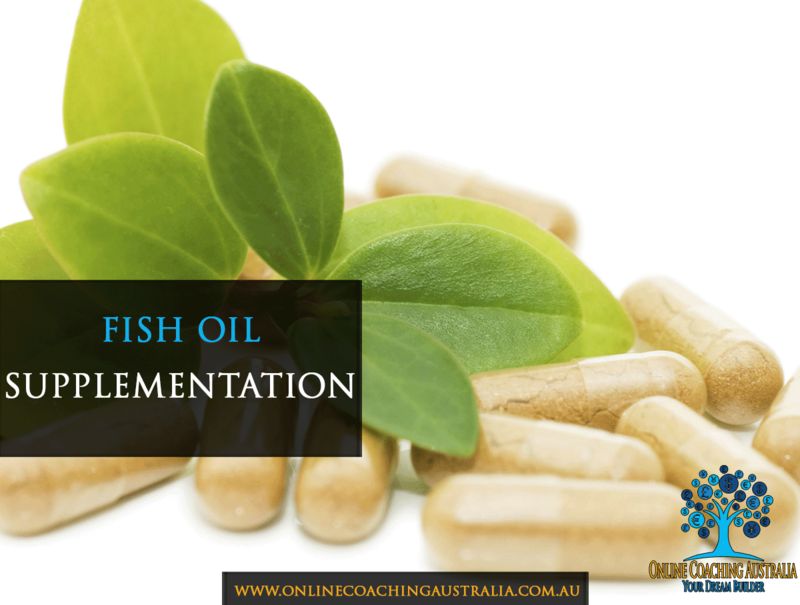 [Essential Knowledge] – Detoxification – The Truth & How To Do it! 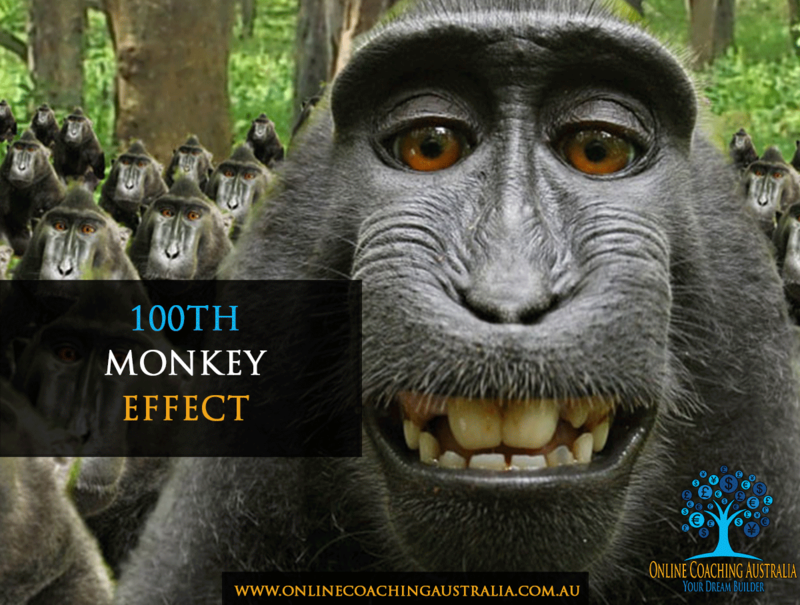 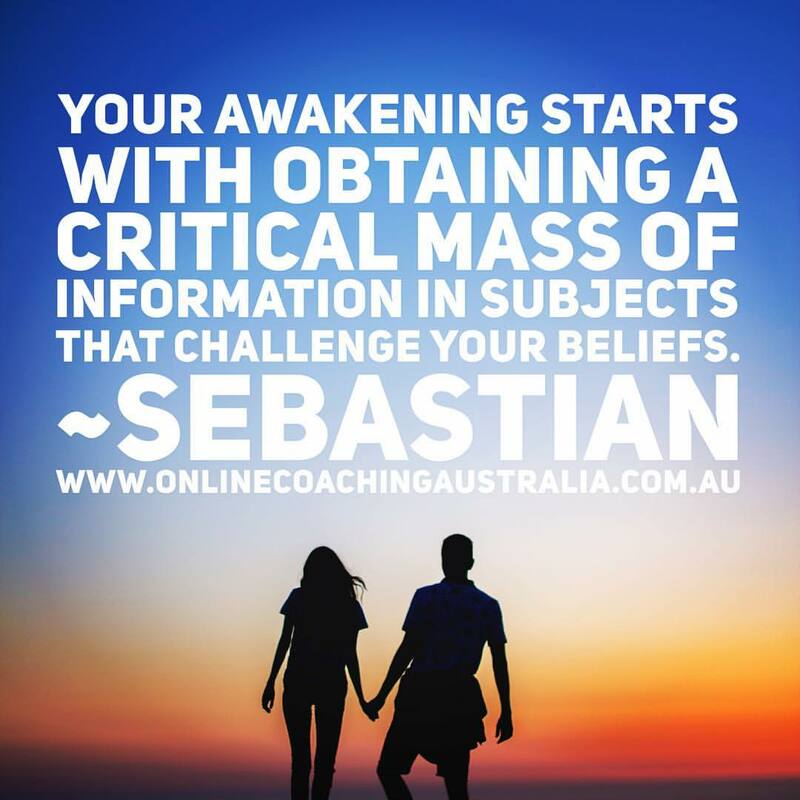 [Observation] – Do you know what the term ‘Awakening’ means? 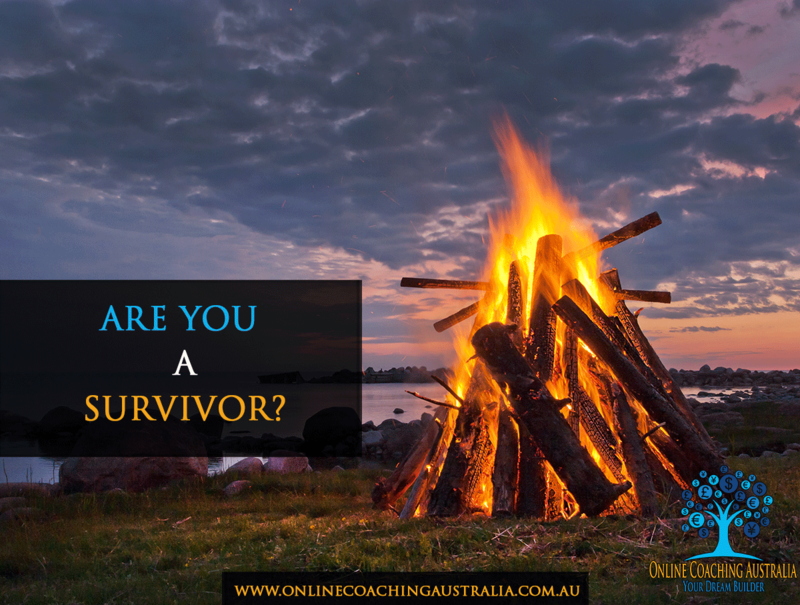 [Observation] – Do you consider yourself a survivor? 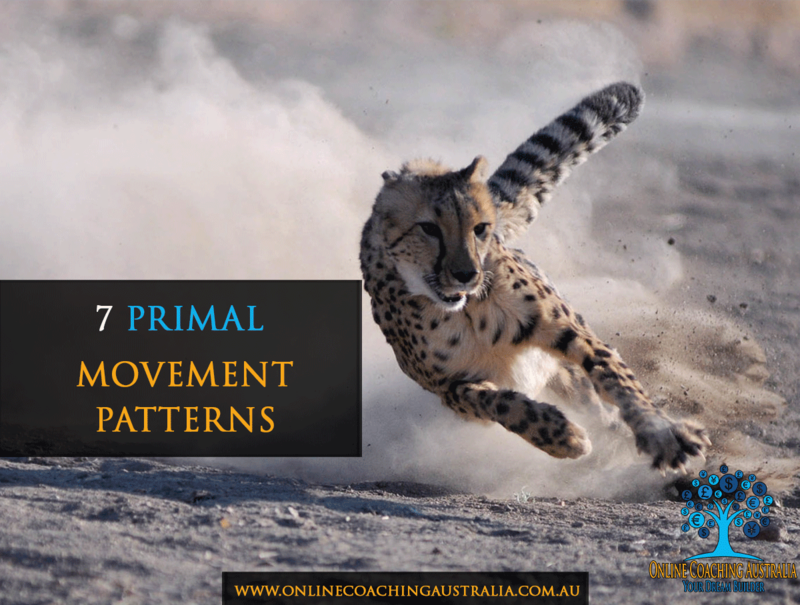 [Fitness Advice] – 7 Primal Movement Patterns – Do you move well?